You are about to learn how hackers create undetectable malware. Skilled hackers are not using of the shelf products to create malware. They are using sophisticated methods to create malware and viruses that are undetectable my most popular antivirus solutions. You will learm how to install Python and Pip as well as how to install the Veil Framework. You will also learn how to install Metasploit and add the final touches to the Veil Framework. Finally you will be able to create your very own payload with Veil and learn how to encrypt the payload. You will be shown how the payload can be installed on a Windows 10 machine and how it will evade detection by the latest antivirus software. 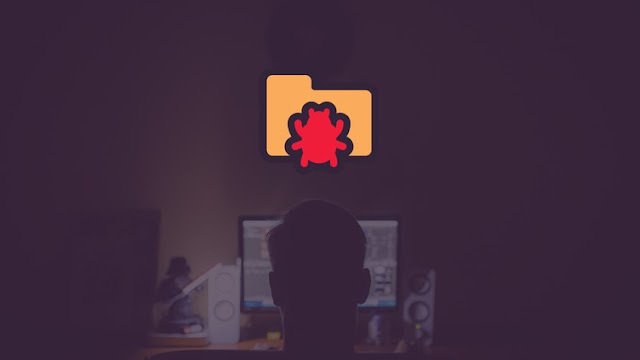 See how hackers can potentially steal files, control webcams, grab screenshots, upload files and even modify and manipulate files. Take this course today. It comes with a 30 day money back guarantee.